It is time to lay it all out on the table. No, not all the Halloween candy, I’m talking about the cold, hard facts. There is more to trick or treating than our candy for our children. It is time for a full confession! Thank you to Crest for sponsoring this post, all opinions are mine. Yep! Halloween is finally here. It seems like most people, both adults, and kids, say that Halloween is one of their favorite holidays. It’s not surprising if you think about it. You usually don’t have to travel far and visit family. You don’t have to buy presents for anyone. Even as an adult, you can dress up and to fun costume parties. The fun and zany Halloween decorations are endless. What else am I missing? Oh yeah, the trick or treating! As a child, there weren’t many things I loved more than dressing up to go trick or treating in our neighborhood. I’d grab an empty pillowcase and my siblings and I would hit the streets to grab all the sugar-coated loot we could. As a parent, the magic isn’t gone. I love watching my little ones in their costumes scamper up to our neighbor’s doors and get their candy and treats. But, if I’m being honest, there is more going on there than just passive parental supervision. As much as I’d love to deny it, I must admit that I am just as excited about the candy is they are. In fact, if you were to add up all the candy consumed during the Halloween season, I’m pretty sure I’ve consumed more than they have. And I’m not alone. 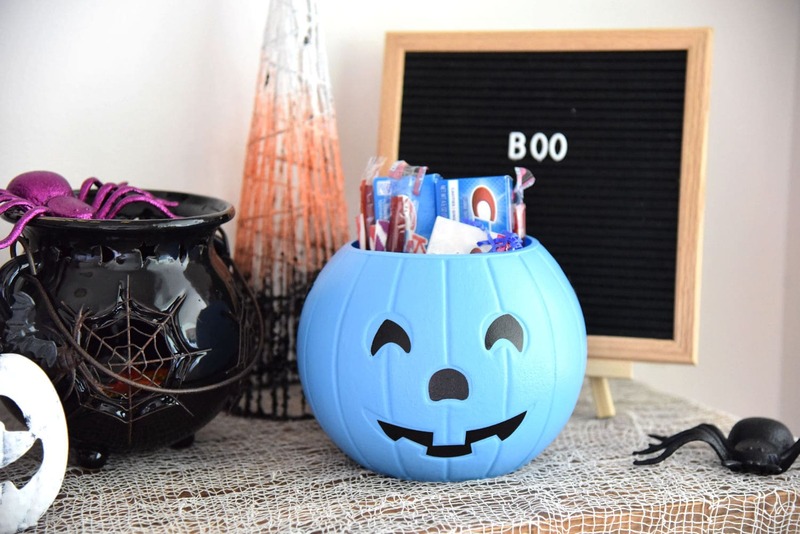 According to a recent survey by Crest Toothpaste, 44% of parents admit to eating more Halloween candy than their children. Only 4% of parents state that they don’t eat their children’s Halloween candy at all! The monsters are real, folks. The monsters are us! We are lurking in the shadows, waiting until our children fall peacefully asleep, then we strike without mercy! No candy is safe! I can’t even blame this on impulse control. It is premeditated. We live at the end of a street and actually don’t get many kids to our door on Halloween night. But I ALWAYS make sure to buy plenty of candy (my favorite kind, as it turns out) just in case. I know that we won’t give much of it away and then I’ll be “stuck” with all of this extra candy. Hmmm…. what should I do with it? I guess I’ll have to eat it! In fact, according to the survey, 73% of people admit to buying more candy than they think they will need so that they can eat the extra. Wake up America! It is time to admit that we, as parents, have a problem! So what should we do about it? Honestly, not much. It’s Halloween! Have fun, eat some candy! But part of this realization that all this candy is being consumed is focusing on oral hygiene. 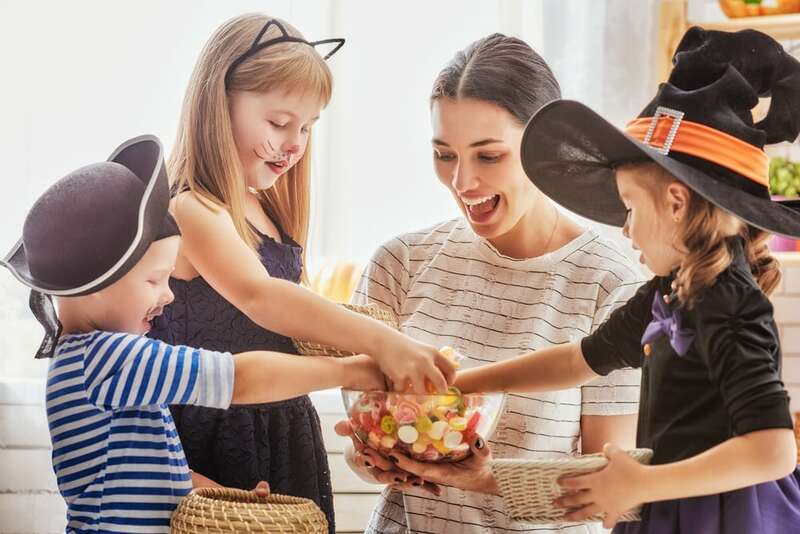 While most parents (70%) enforce stricter brushing and flossing for their kids during Halloween, much less (48%) actually follow these rules themselves. Let’s face it. Halloween is all about the candy for both adults and kids. Can you imagine Halloween WITHOUT the candy? Crest put together this hilarious video to envision that. This is why, when I do my shopping at Walmart, I make sure to stock up on Crest toothpaste. I go to Walmart because of the great value, helpful employees and the one-stop shopping. They have greata selection of Halloween candy there and you will be able to get everything you need for the big night. 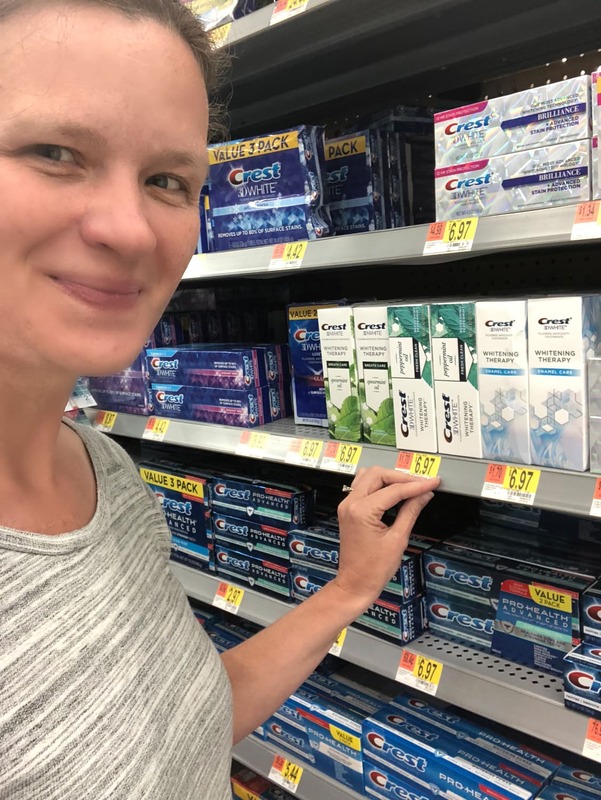 By grabbing some Crest toothpaste at Walmart, not only are your teeth going to going to thank you, your pocketbook will as well. 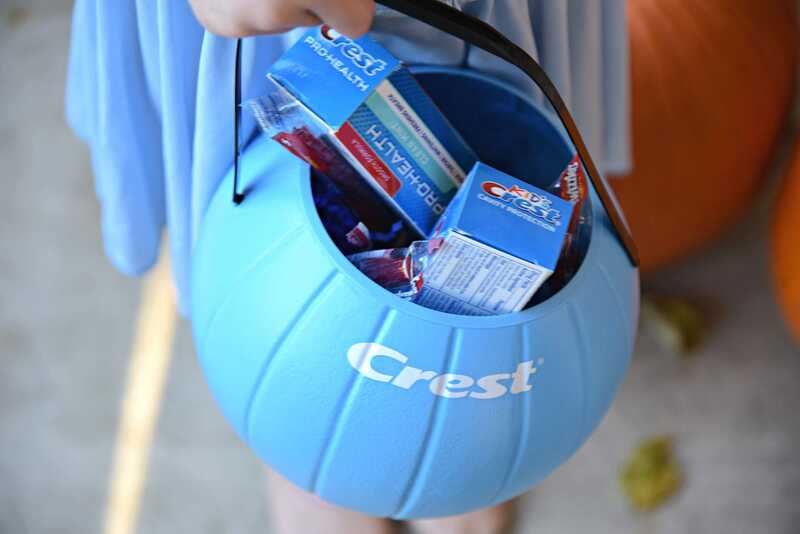 Beginning on October 28, Walmart is the place to go for major savings on Crest toothpaste. In addition to these in-store savings, you will be able to find a $1-off coupon insert in local papers across the United States that will save you some money on Crest Toothpaste through 11/11. Not only that, but this Ibotta offer gives you $2 back when you purchase Crest Gum & Enamel Repair Toothpaste. This deal will be valid through 12/4. Sure, I’ve admitted that I’m as guilty as a lot of other parents. But that doesn’t mean I need to be punished. Isn’t Halloween about being a little bit naughty? I’ll be sure to clean my act up in time to make Santa’s list for Christmas. I just also need to make sure I keep my teeth clean too!